Was released in 1972 for the first time on vinyl. Last year, Ken re-released the same music on CD. He wrote all the songs with the exception of "Blessed Assurance." 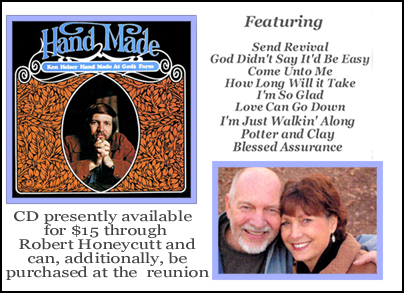 I am confident you will find yourself playing the CD over and over and singing along with these wonderful and mighty works of music by Ken Helser.